What If Every Problem You Experienced Was An Opportunity To Step Into Greatness? Ok, I’ve got you interested! Now let me explain. I don’t know about you but I feel like I have been walking through life completely unaware of my ‘second brain’. I’m sure your thinking, what the heck is my second brain? 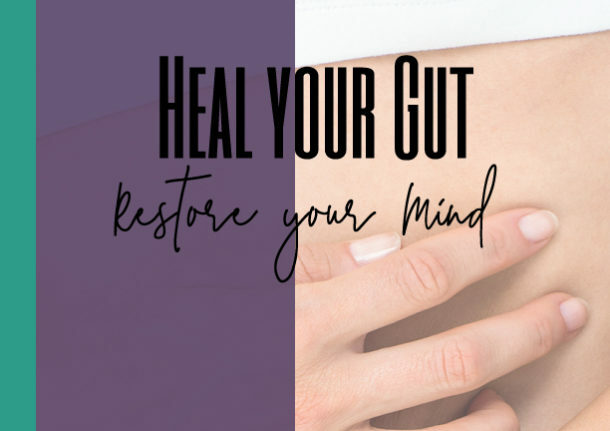 The gut has been dubbed your ‘second brain’ because it determines your overall health and well-being. Essentially what goes on inside your stomach is even more vital than we give it credit for. Are you suffering from bloating and fatigue? Feel the need for an mid-afternoon energy boost? Are you lying awake at 3AM when you should be sleeping? Are you generally a happy person but every now and then, you just feel a little bit off-sync? Feeling like you need more focus and clarity at times? Are you loving life but feel like you are missing something? Feeling stuck in life and just want to move forward? Open to trying something new and different? If you answered yes to any of the above questions, I have an incredible opportunity for you. We have create a natural mental wellness company whose products have hit the market with incredible results and we are looking for people like you to spread the word and create an extraordinary life for themselves at the same time. Experience greatness while healing your mind, body and gut.